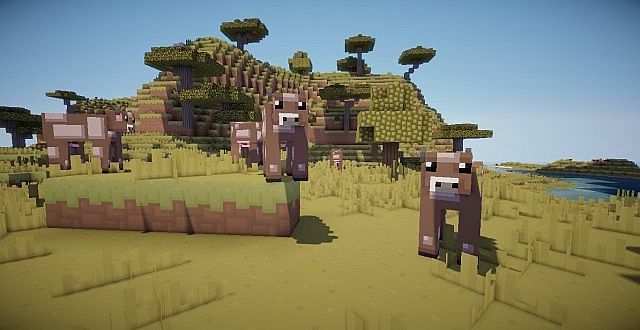 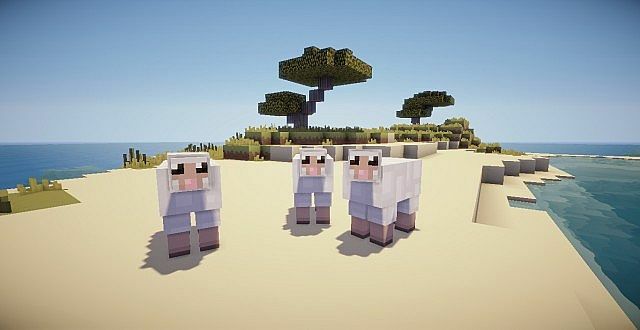 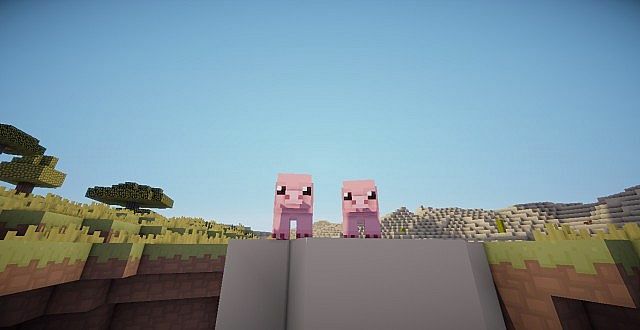 In Simplistic Paradise Resource Pack it seems that it combines three seemingly not similar styles, it’s realism, simplistic and a little bit of cartoonish. 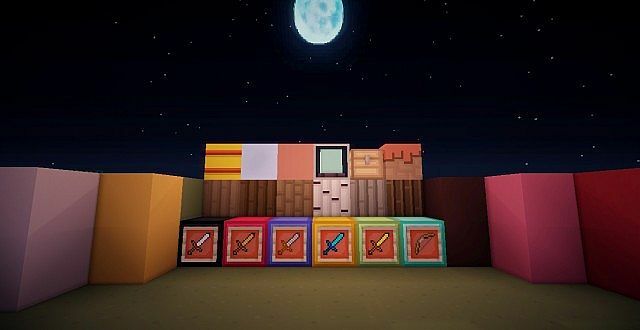 The result is really amazing and beautiful! 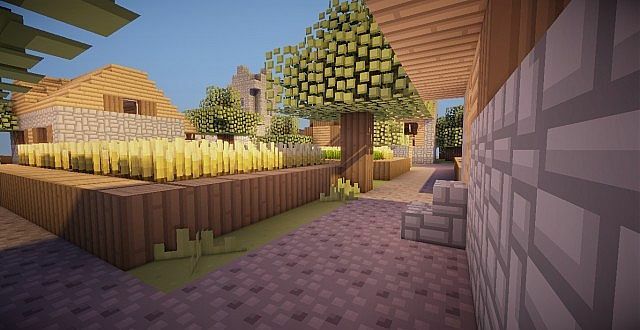 All textures are detailed and well crafted. 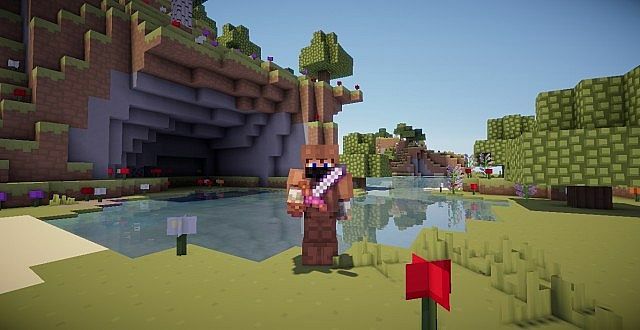 Very bright textures and will suit for most minecraft players. 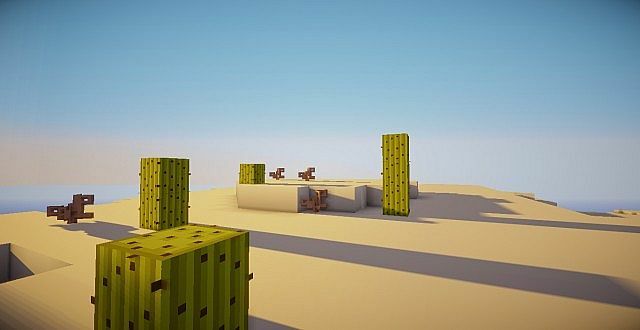 Simplistic Paradise is quite unique, I think you should try it out! 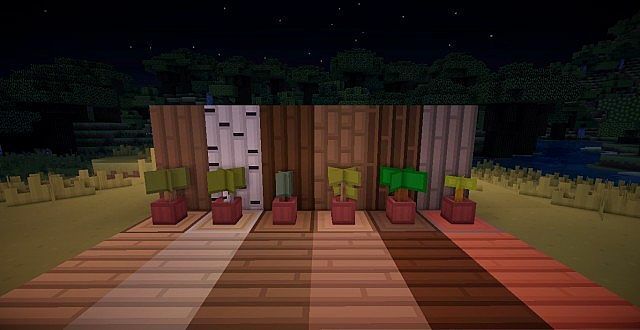 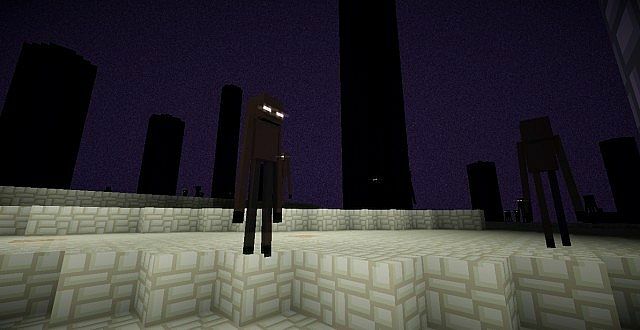 *Credit for creating and developing Simplistic Paradise goes to Ninja_enderman99. 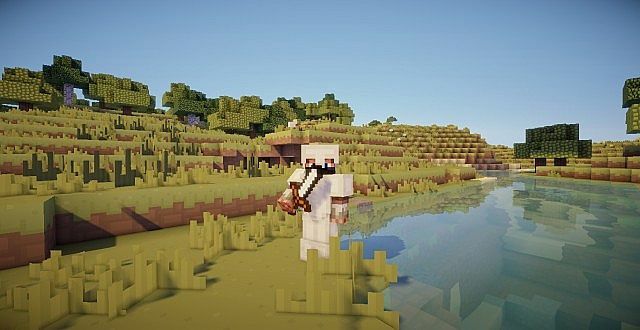 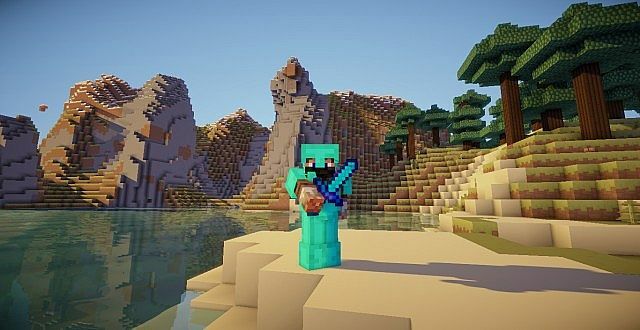 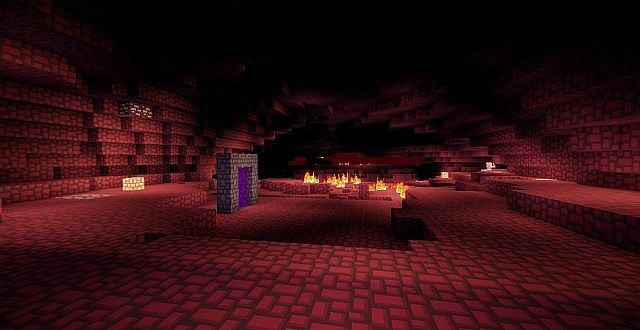 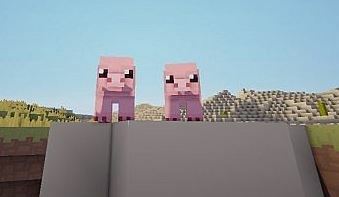 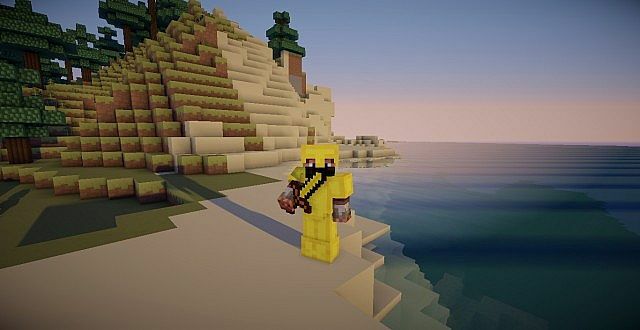 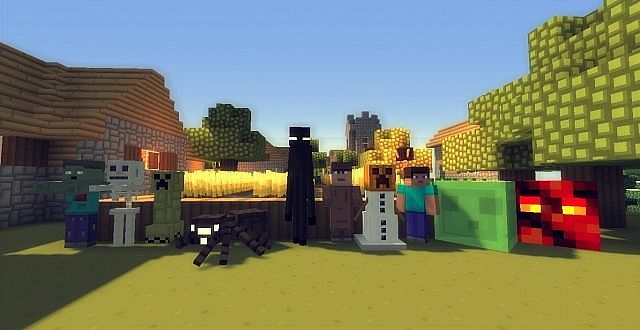 It is designed and compatible with the following minecraft versions: 1.9, 1.8, 1.7.x. 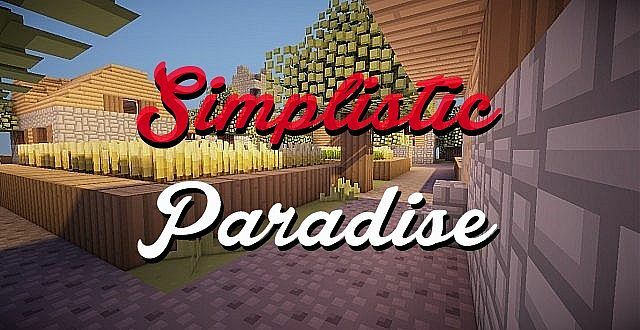 Right now Simplistic Paradise has 437268 views.